ALGIERS, Algeria (AP) — Hundreds of lawyers in Algeria marched Saturday in the country’s capital wearing their black courtroom robes to demand the departure of ailing 82-year-old President Abdelaziz Bouteflika at the end of his term scheduled on April 28. Similar demonstrations were held in the country’s other big cities calling for an end to Bouteflika’s 20-year reign of this gas-rich country. Last week, Bouteflika indefinitely postponed April’s national election and overhauled the government. While he abandoned his bid for a fifth term in office, critics fear that he intends to hold onto power indefinitely. The protesting lawyers say canceling the election was unconstitutional. Banners at their demonstration targeted corruption in Algeria’s power structure and “telephone call justice,” referring to alleged interference in legal cases by Justice Minister Tayeb Louh, a Bouteflika ally. 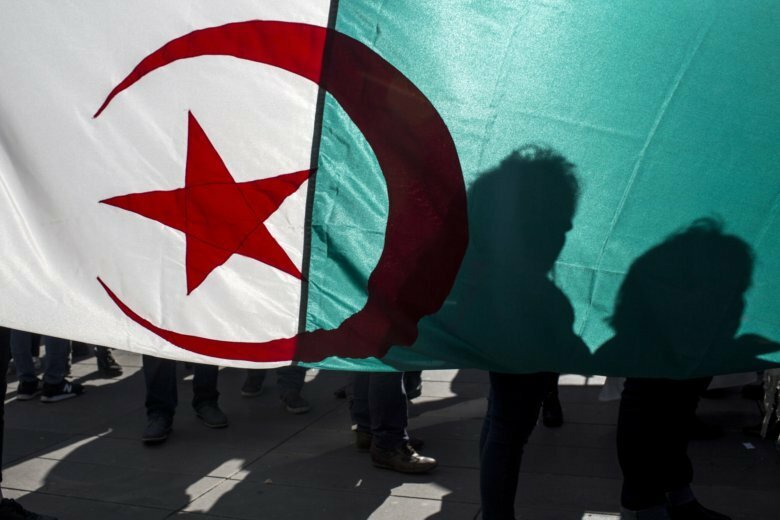 The movement has drawn protesters from a large section of Algerian society — families with babies, elderly people with canes, teachers, unemployed youth, imams. But it’s notably driven via social networks by young people who feel Bouteflika’s generation is out of touch with the country’s current economic problems.